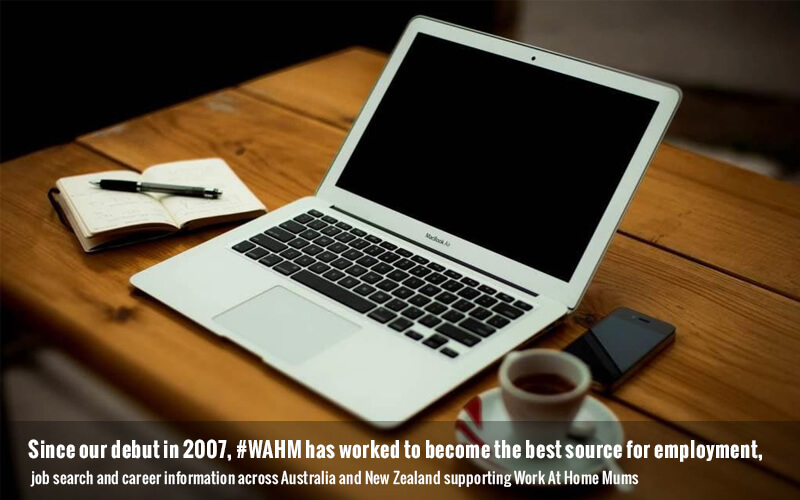 Work At Home Mums been working online with home based mums since 2007. We are now looking to take the next step in our Partnership with you. 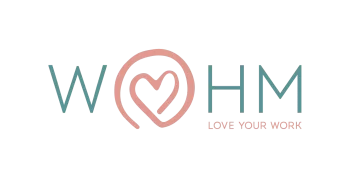 We have decided to open up paid contribution of Articles to appear in the Online Magazine that are relevant and useful to the WAHM Network and Online Community. We can now accept Articles and writers from Australia, New Zealand, USA, Canada and the United Kingdom as we build and roll out to our Global Audience. 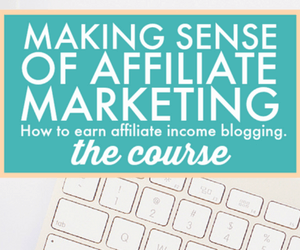 Whether you’re interested in guest blogging or a longer relationship, please take some time to browse the site, so you can get the look and feel of what we are about and how we roll and take a look at the Topics here. WAHM is interested in working with brands, people, bloggers, business and service providers in most areas that focus on a variety of topics. If your topic is not listed please contact WAHM to discuss. If you submit an article for publication, make sure it is original and yours. We respect copyright and trust you do as well. By submitting work, you are claiming responsibility for its originality. It will be checked via Copyscape. You can submit and write a sponsored blog/article or review post up to 750 words in length. You can provide your own an images if required. 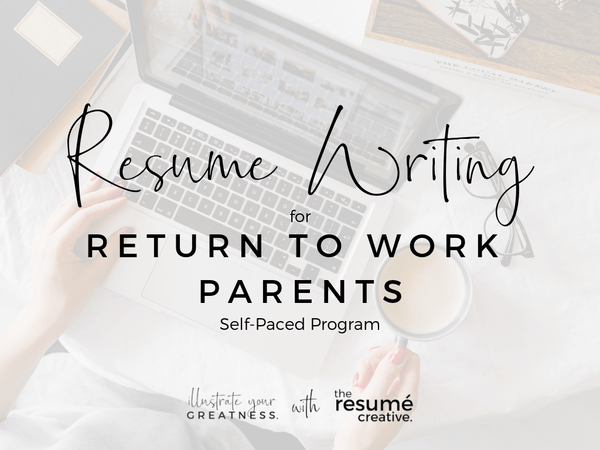 Your submission will be reviewed and if it will benefit Work At Home Mums, it will be published. You will be sent an invoice. Full payment is required Up Front prior to your article going live. Payment can be made by direct deposit or Paypal. Total cost is $299 plus GST. For approved campaigns – It takes around 24 hours for our services to commence.